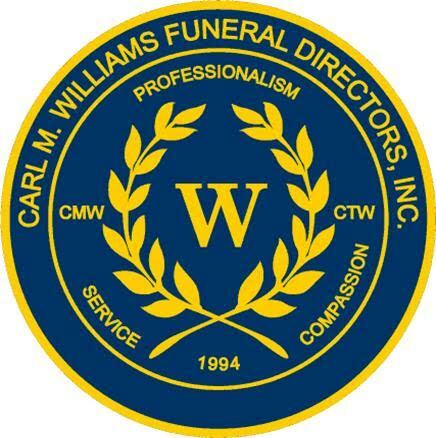 Obituary for Katherine (Marable) Padgett | Carl M Williams Funeral Directors, Inc.
Mrs. Katherine Padgett, of Atlanta, passed on February 10, 2019. Funeral Service for Mrs. Katherine Padgett will be held on Saturday, February 16, 2019 at 11:00A.M. at our chapel. Interment, South-View Cemetery. The cortege will assemble at the residence at 10:00A.M. on the day of the service. Public Viewing will be held at our funeral home on Friday, February 15, 2019.